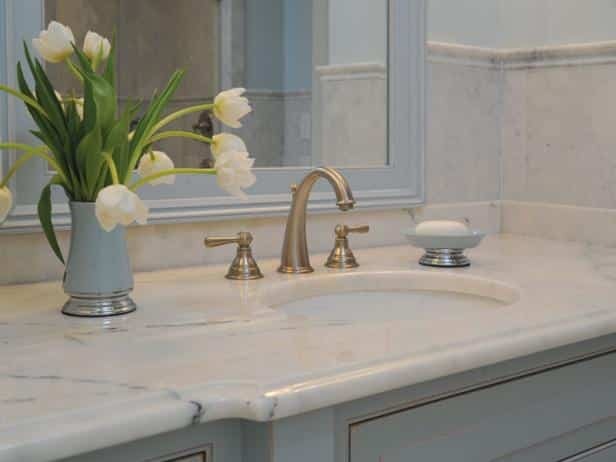 Stone countertops are a natural choice for any bathroom. They have natural beauty and strength that make them suitable for the bathroom. 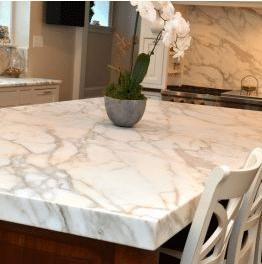 Stone countertops are sturdy, heat resistant, durable, and easy to maintain. They have a lot to offer in any property. 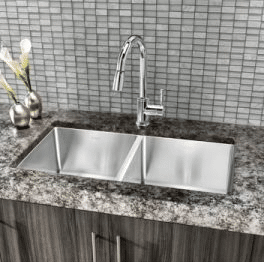 Granite bathroom countertops are made from natural stone, granite that resulted from a volcanic activity. 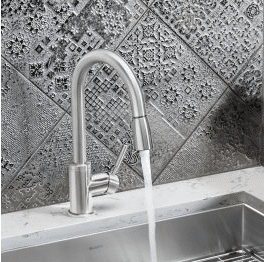 They have a rich look and shimmering beauty that makes the bathroom exclusively classic. 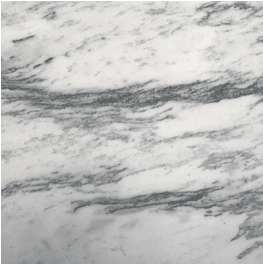 One benefit of the granite countertops is their resistance to bacteria and stain due to their perfect sealing. Marble is so polished that it adds an instant air of elegance to the bathroom. Marble bathroom countertops come in an array of colors and patterns. They are one of the expensive stone countertops that enhance the aesthetics and functionality of the bathroom. 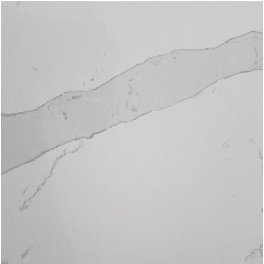 Quartz comprises crushed quartz and resin which explains why quartz bathroom countertops are extremely strong. They have a sleek and smooth surface that transforms the bathroom into a wonderful room to start the day. They are available in different colors that make complementing other materials in the bathroom effortless. 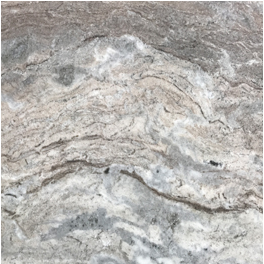 Being natural stone from the rock, stone countertops inherit the strength and features of the stone. They can withstand pressure and heat while retaining their luster. So, they do not get damaged easily unlike the wooden and laminate counters. 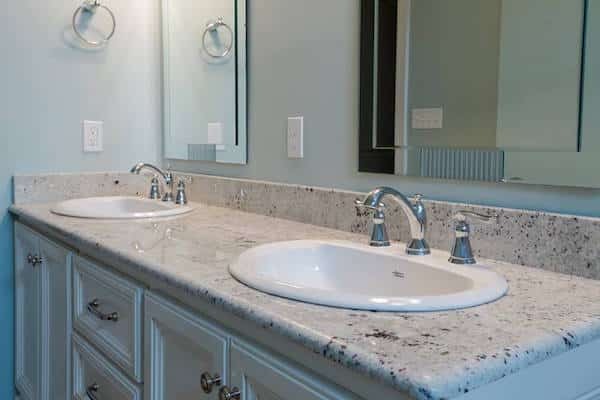 If you ever want to install bathroom countertops in Atlanta, stone bathroom countertops are durable and last longer than other types of countertops. Properties that have stone bathroom countertops installed in them have higher resell value than similar properties with other types of countertops installed.